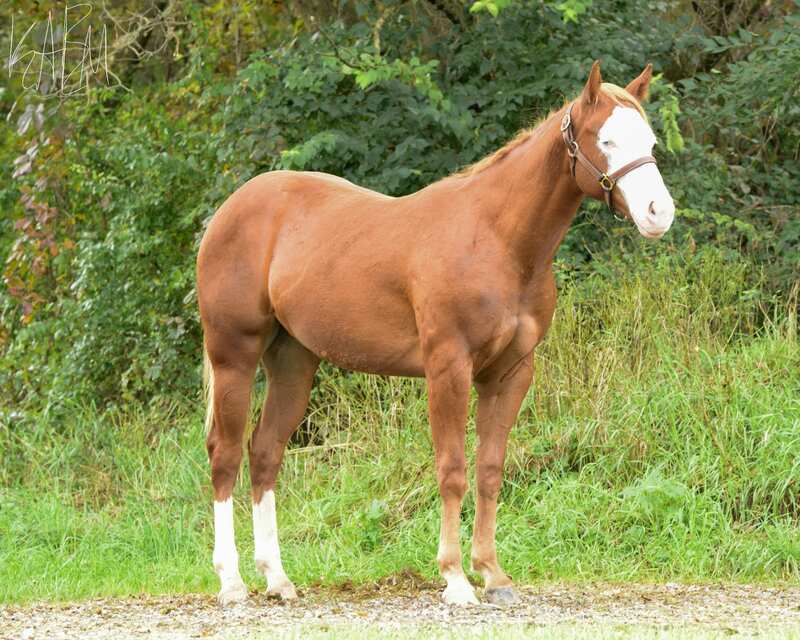 PSU A Krymsun Cowboy is a bay gelding with four white socks. 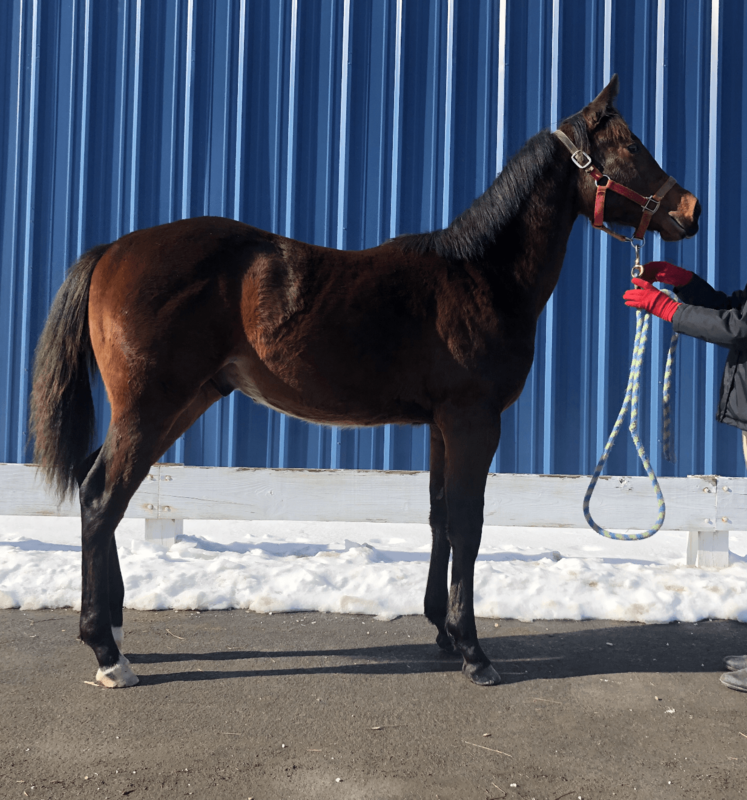 So far in his training he has extremely good ground manners. 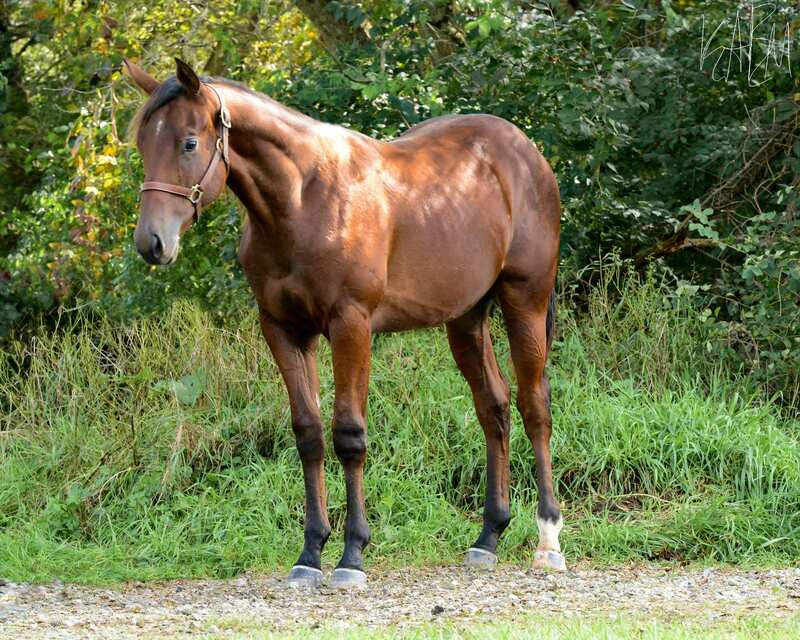 While working in hand and on the lunge line he is very responsive. 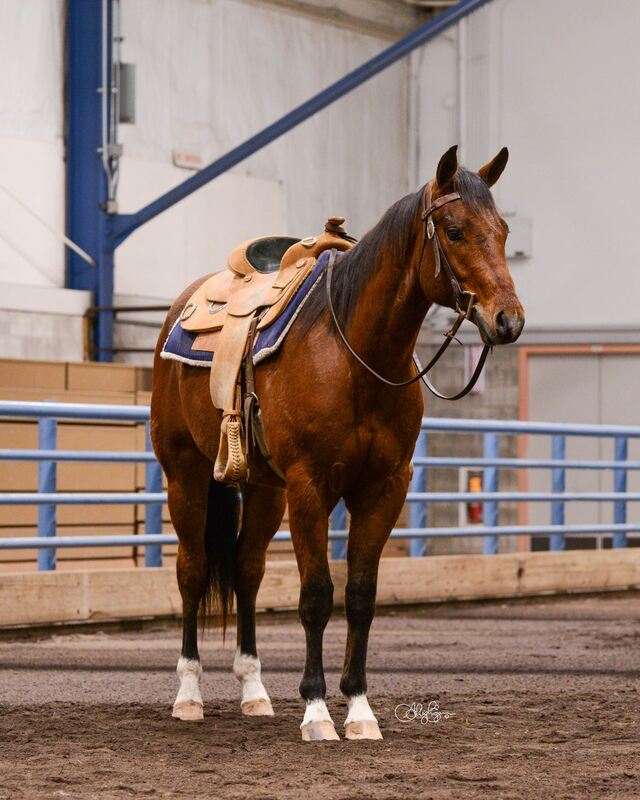 He does best when he has a job to perform. 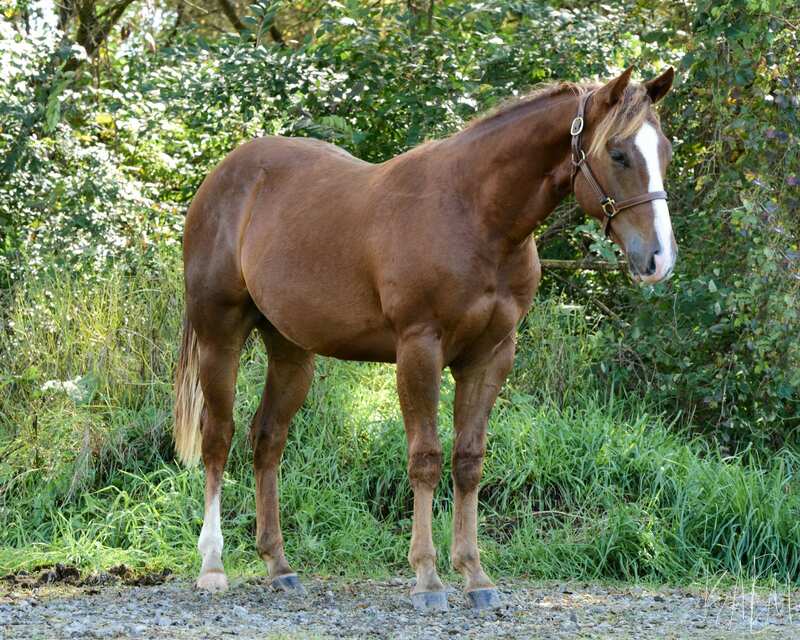 PSU A Krymsun Cowboy is by PSU Dynamic Krymsun who has many top ten finishes at the Quarter Horse Congress under saddle and in halter classes. 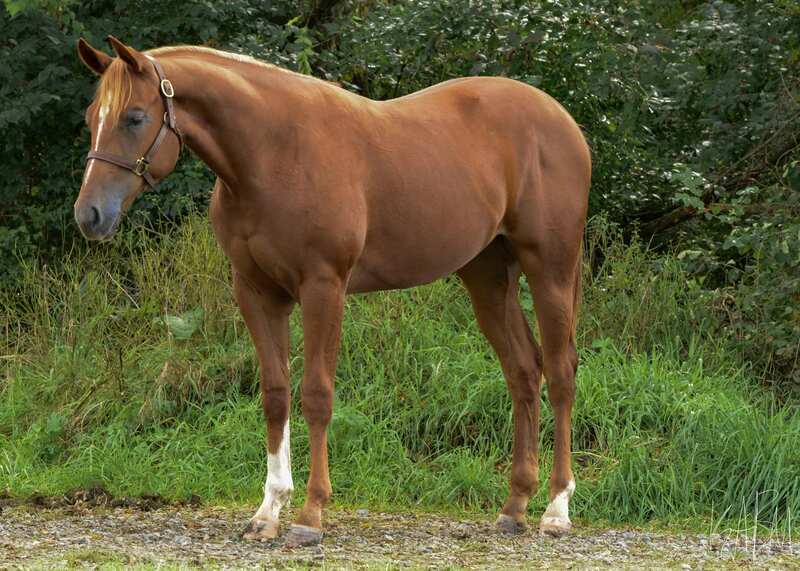 He has produced multiple foals that have also placed in the top ten at the Quarter Horse Congress, earning him multiple PQHA Breeder Awards. 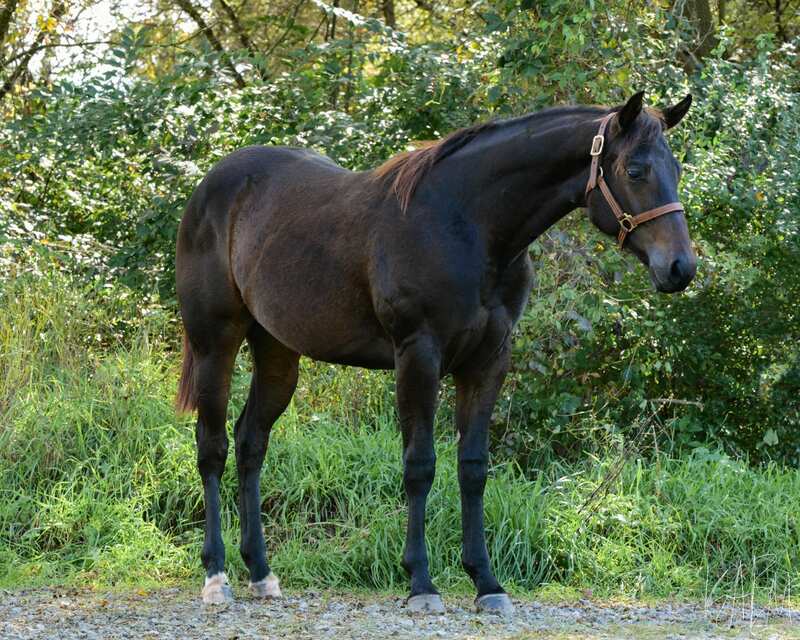 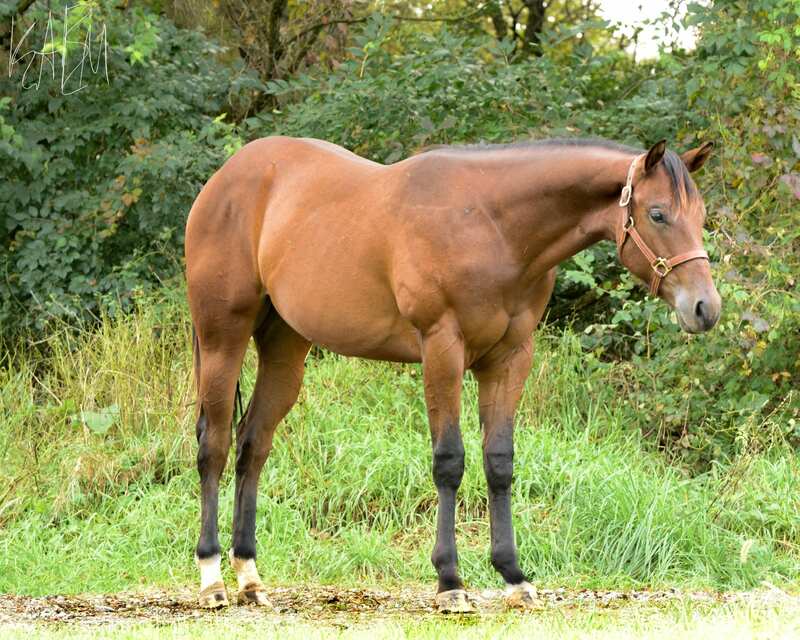 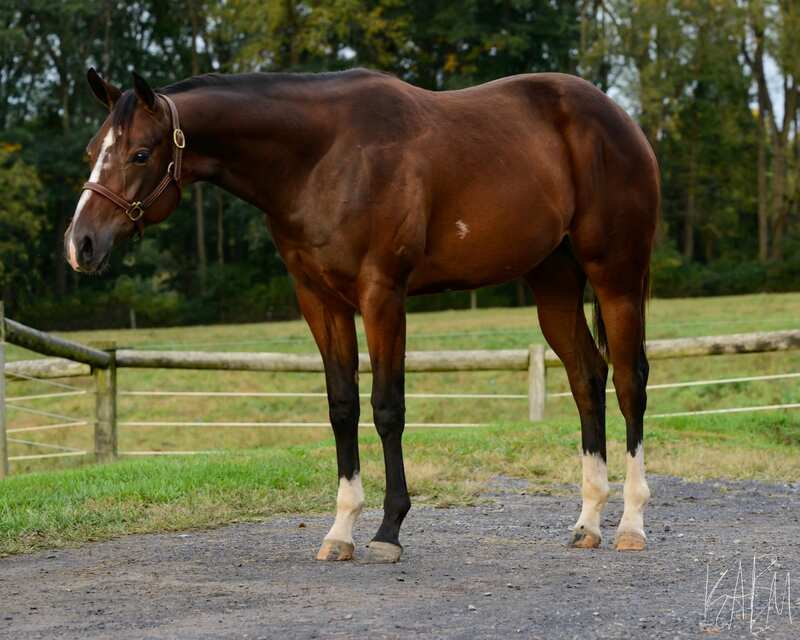 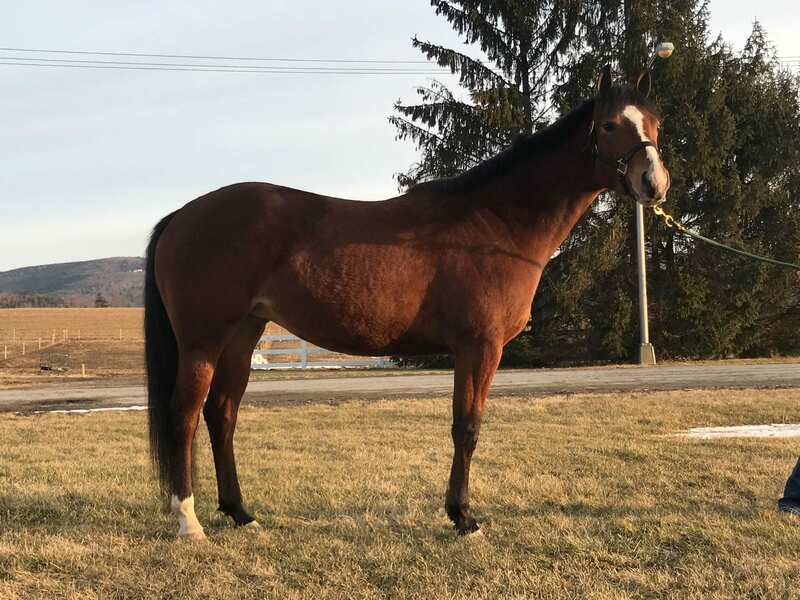 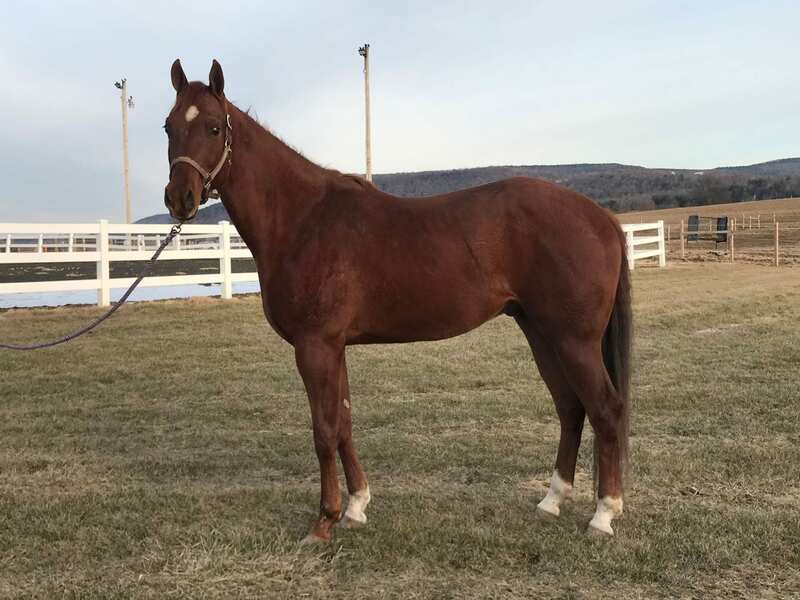 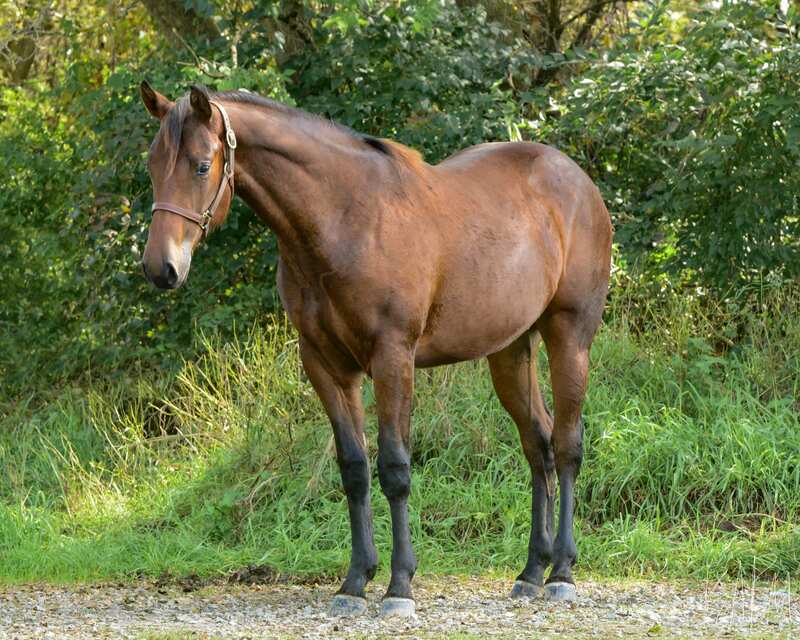 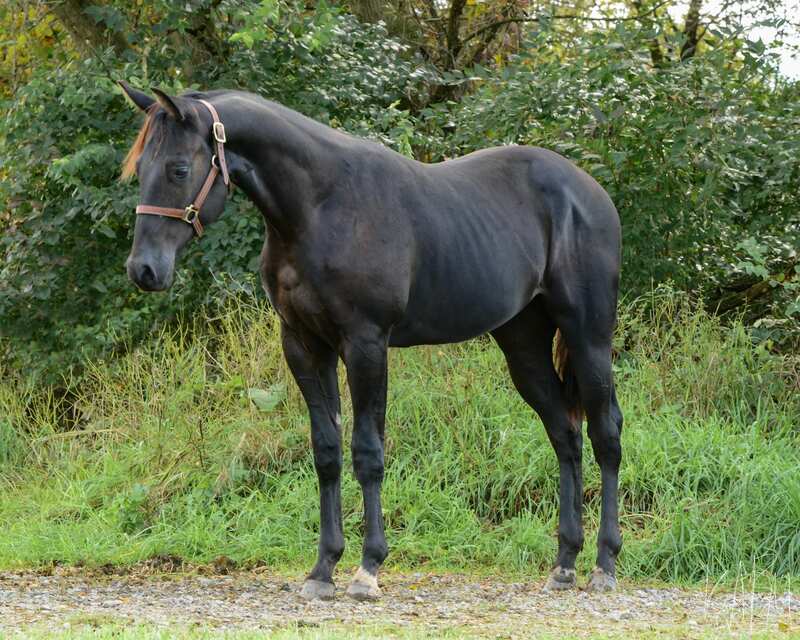 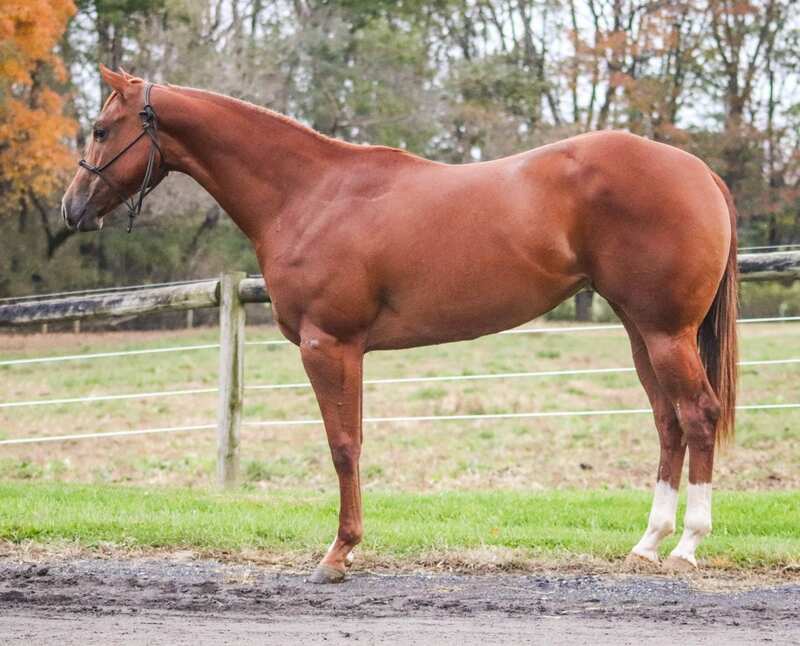 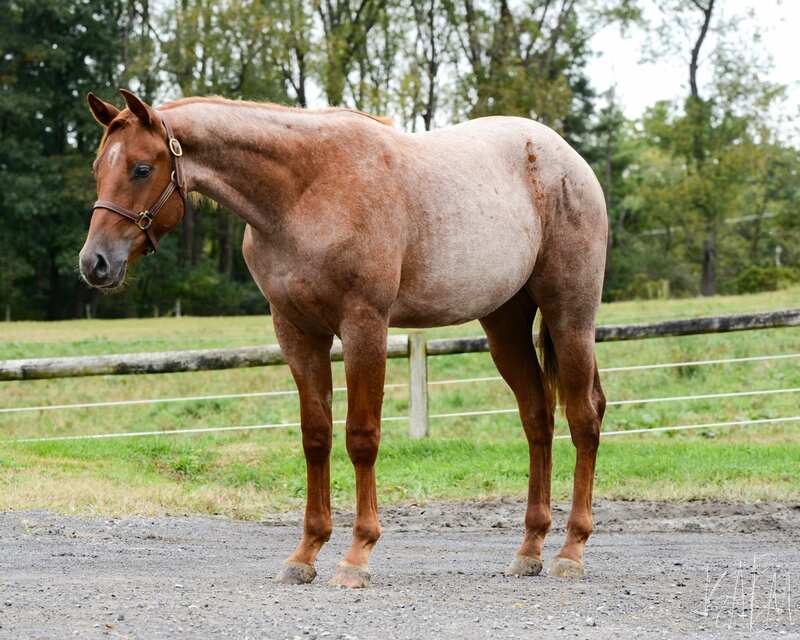 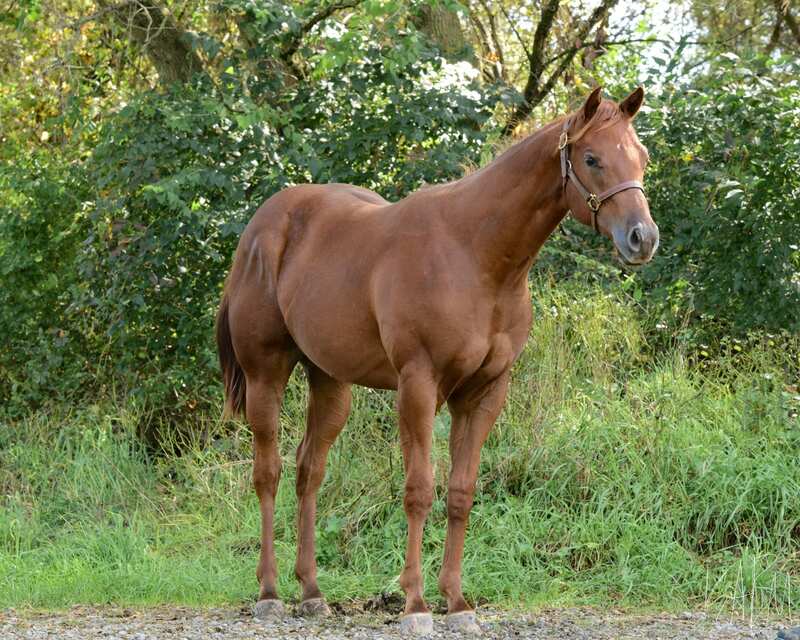 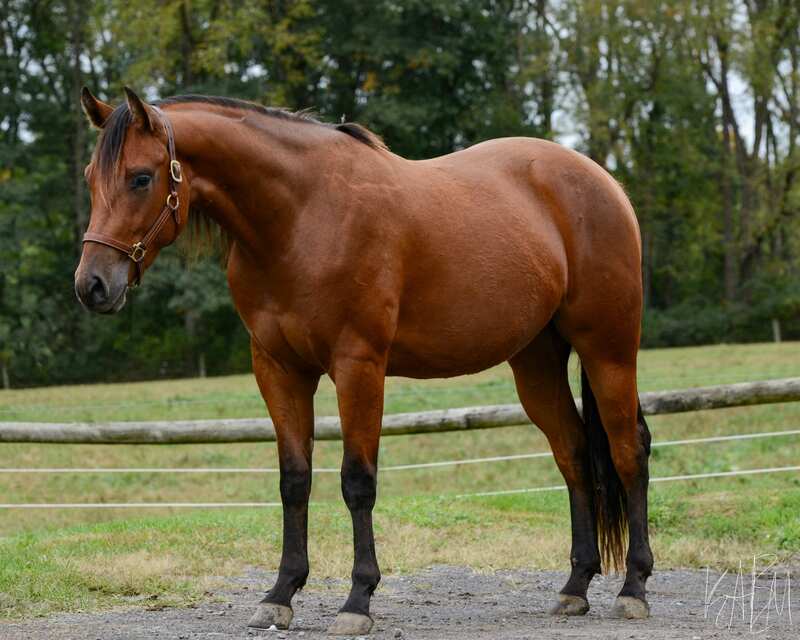 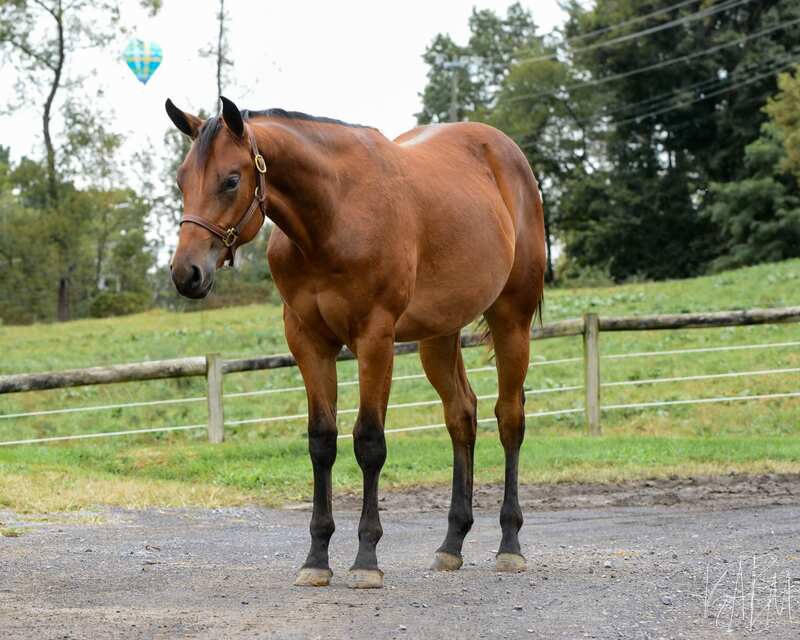 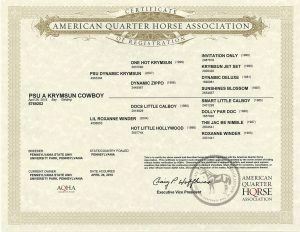 PSU A Krymsun Cowboy’s bloodline is traced back to One Hot Krymsun who is a three time world champion and a AQHA Leading Sire of Open Performance Horses.